Deputy Gary Hummel is assigned the duties of enforcing litter violations within the county. 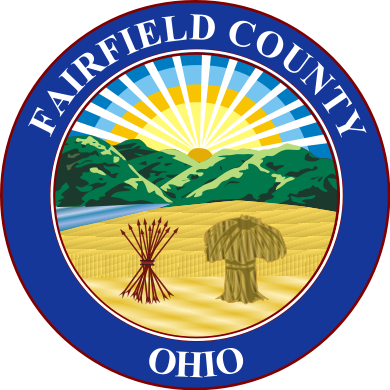 Deputy Hummel’s activities are financed through a grant with Coshocton, Licking, Fairfield, and Perry (CLFP) Solid Waste District. 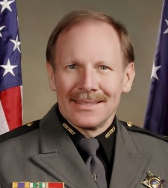 For litter complaints or concerns, Deputy Hummel can be reached at by contacting the Sheriff's Office Communications at 740-652-7900. Deputy Robert Mead is responsible for enforcing weight restrictions involving trucks and other vehicles traveling the roadways of Fairfield County. Deputy Mead takes enforcement action on state, county, and township roadways. For concerns regarding load limits and restrictions Deputy Mead can be reached at by contacting the Sheriff's Office Communications at 740-652-7900.